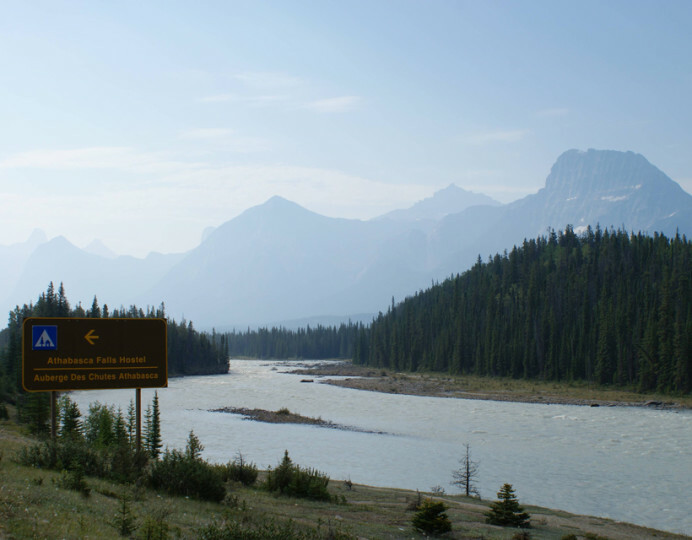 HI-Athabasca Falls is next to the powerful waterfalls of the same name, so the location promises awesome views and spectacular hiking. 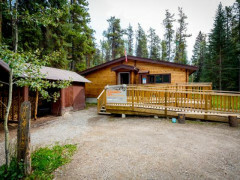 With three comfortable sleeping cabins and a large dining and recreational building, the hostel is located near the spectacular Athabasca Falls. 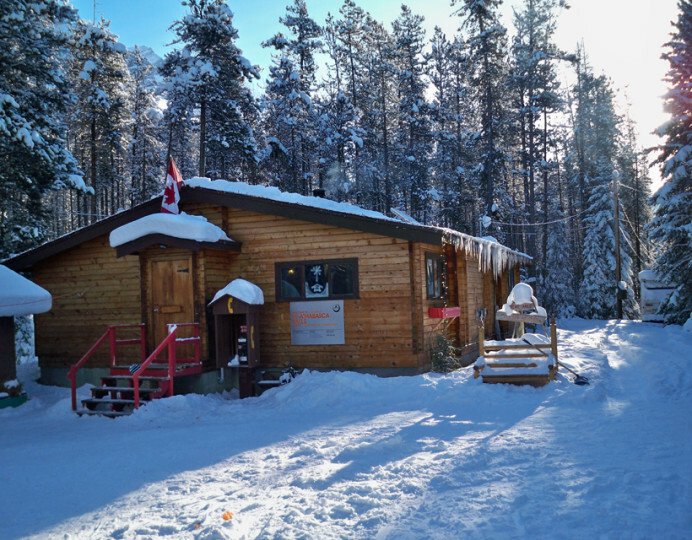 Enjoy an abundance of hiking, mountain biking and cross-country ski trails throughout the valley. 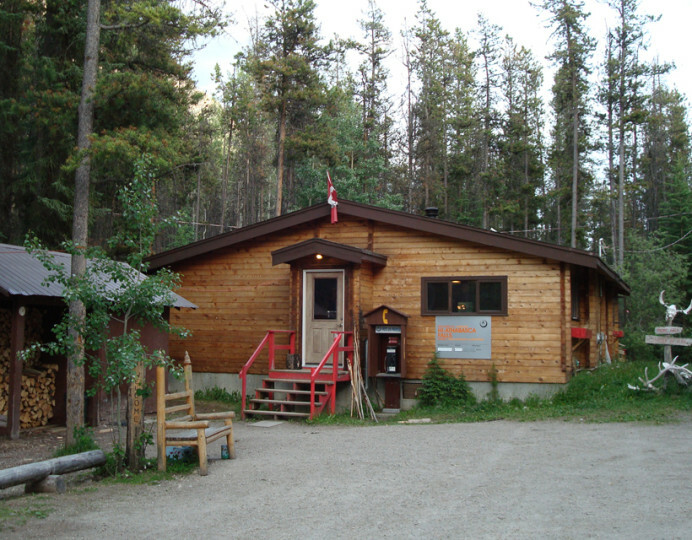 This is a Wilderness Hostel with no running water and outdoor toilets. 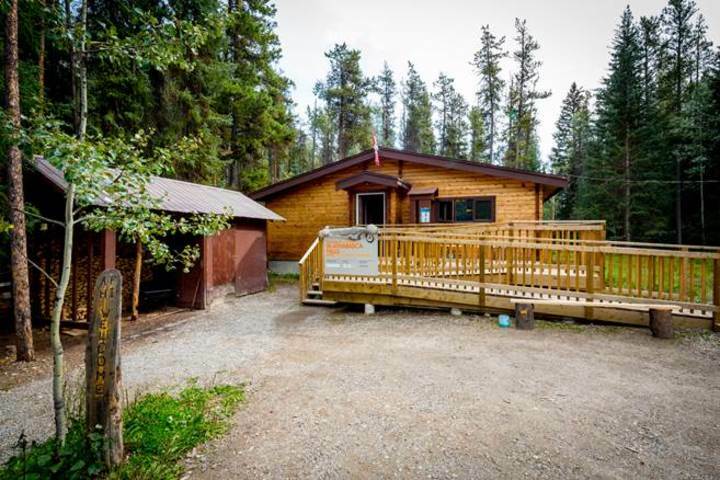 Located 32 Kilometers south of Jasper. Really great stay though I wouldn't want to do it for more than a few nights due to the lack of running water. Could do with another bathroom as it's canada and it's freezing and waiting outside for the one to be free is not pleasant. 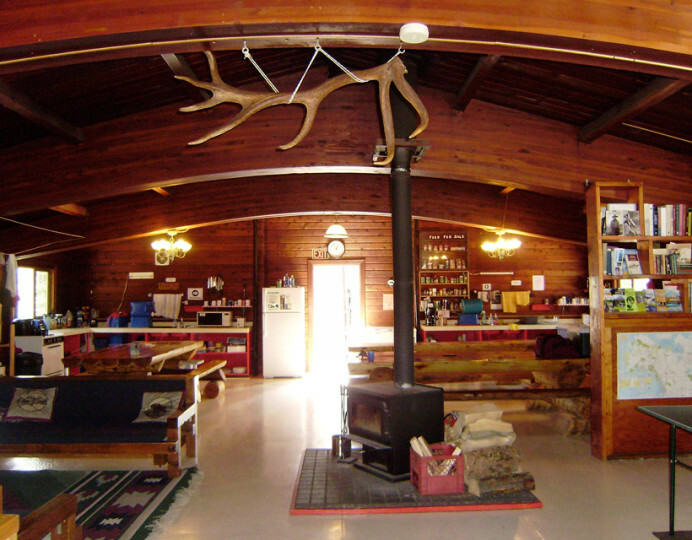 No running water but has big tanks that have little taps which is great and a fully equipped kitchen. Also electricity which was unexpected (no wifi but that's fine). The lock to our room was broken and beds were so skinny mattresses didn't fit the whole bunk. Warm, cosy homely atmosphere. 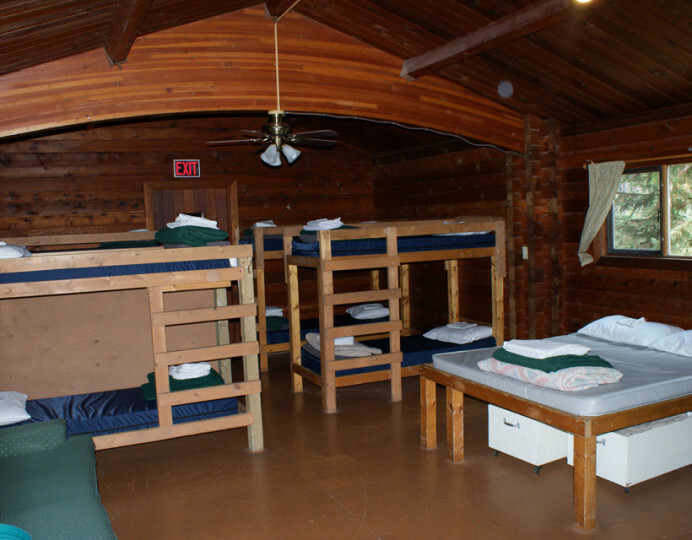 An awesome place to stay. 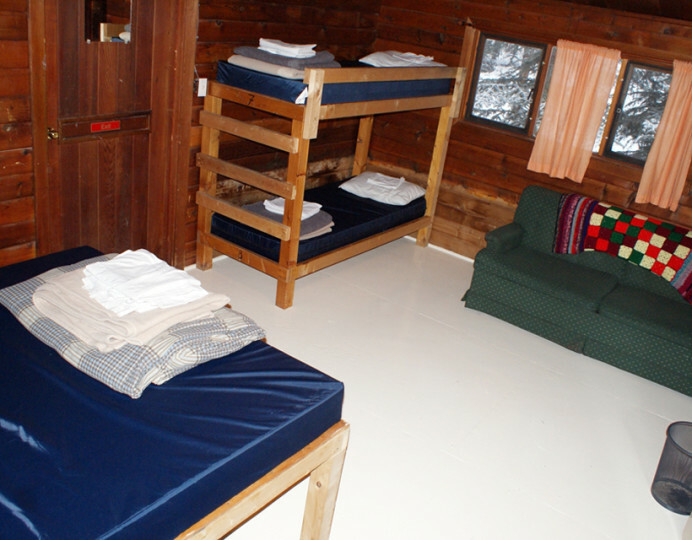 Great hostel, nice & cosy & good to stay out of town. 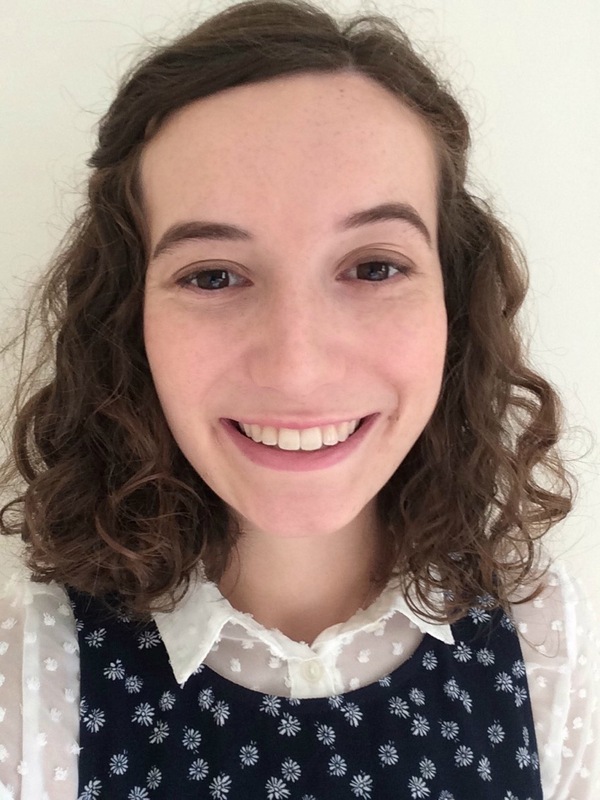 Really friendly & great local hiking advice from staff! The hostel was beautifully clean and well maintained, and it was a great place to stay. 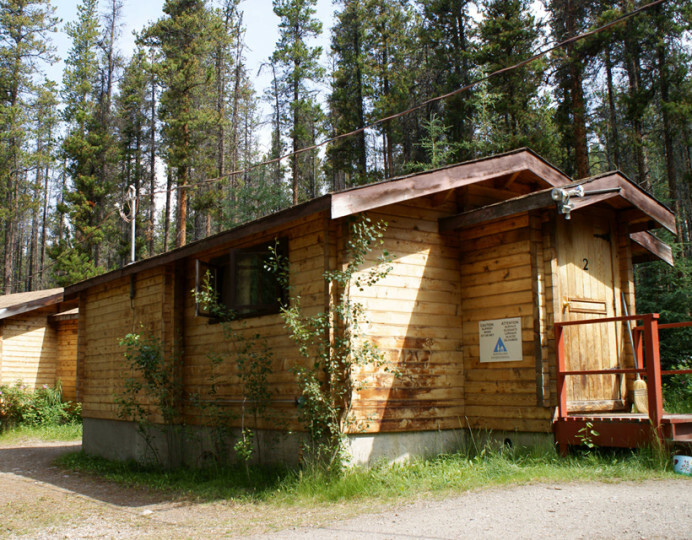 The hostel is located 32km south of Jasper on Hwy 93 200m past Athabasca Falls. Take the east side turn off.